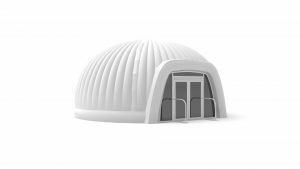 Whether you’re planning for a meeting, training session, exhibition or similar, break out rooms can be a great way to give your employees or visitors a potential space to communicate with each other in smaller groups. 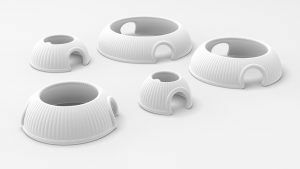 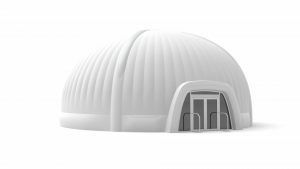 At Evolution Dome we have a variety of break out rooms available for hire and can install them for you on a temporary or permanent bases depending on your requirements. 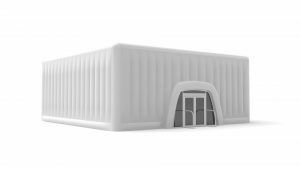 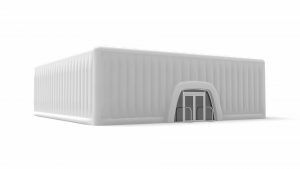 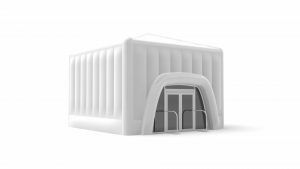 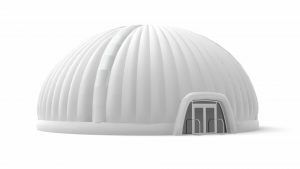 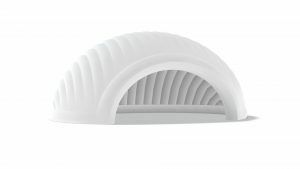 Inflatable office pods – A versatile structure perfect for indoor use at hall events or even within large office rooms; available from 3m x 3m to the 5m x 6m. 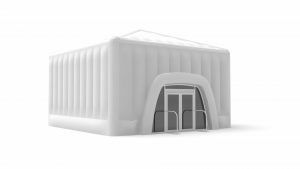 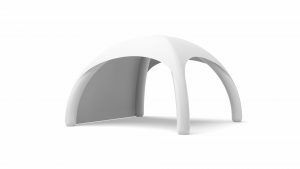 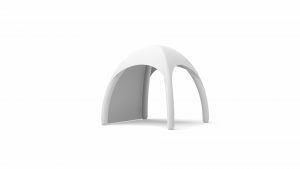 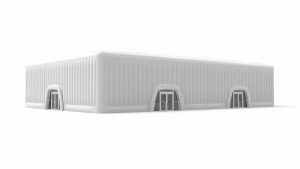 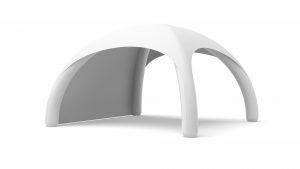 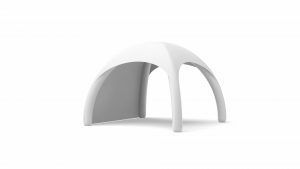 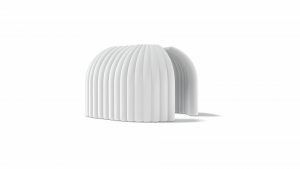 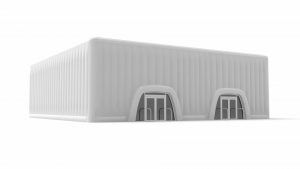 Panoramic range – This roofless pop-up pod means no light is lost within the structure and placed around pillars or other spaces filled with non-movable items; available in 4.5m right up to 14m. 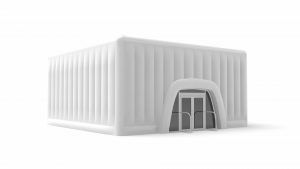 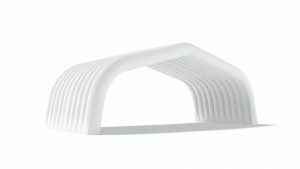 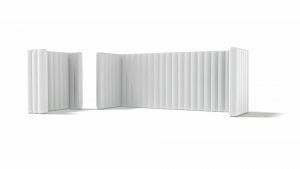 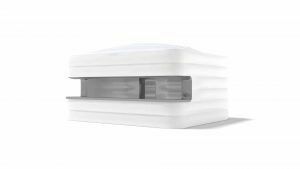 Inflatable walls – These can be used to create a bespoke size of break out room and also perfect for quick transformations in halls or venues; available in standard 2.m tall or various lengths. 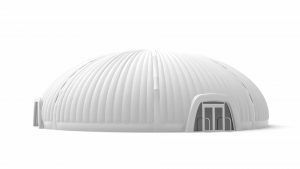 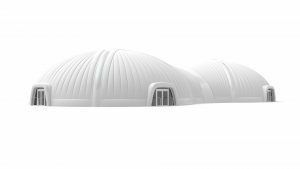 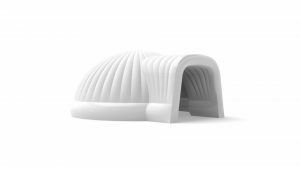 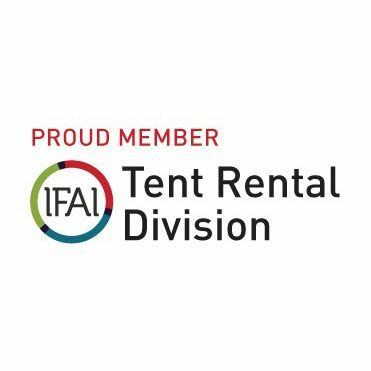 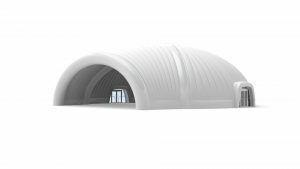 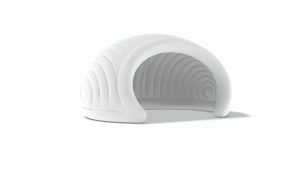 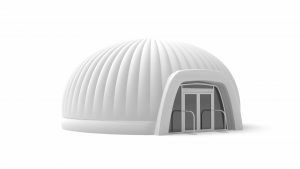 There is little we can’t supply when it comes to inflatable structures here at Evolution Dome, so don’t hesitate to make an enquiry as soon as possible. 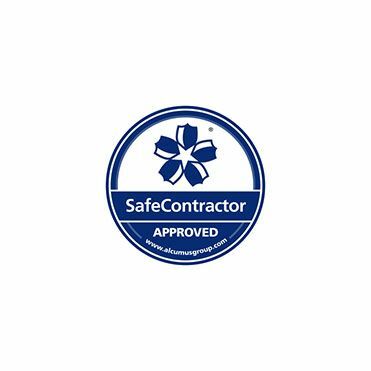 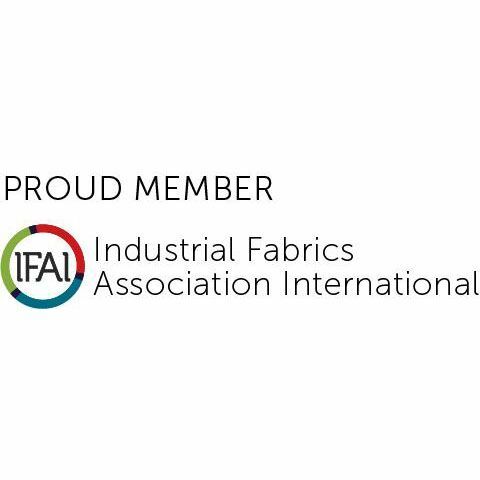 You can get in touch with us on 01487640640 to discuss your enquiries with a member of our staff or take a look around our website to find out more.